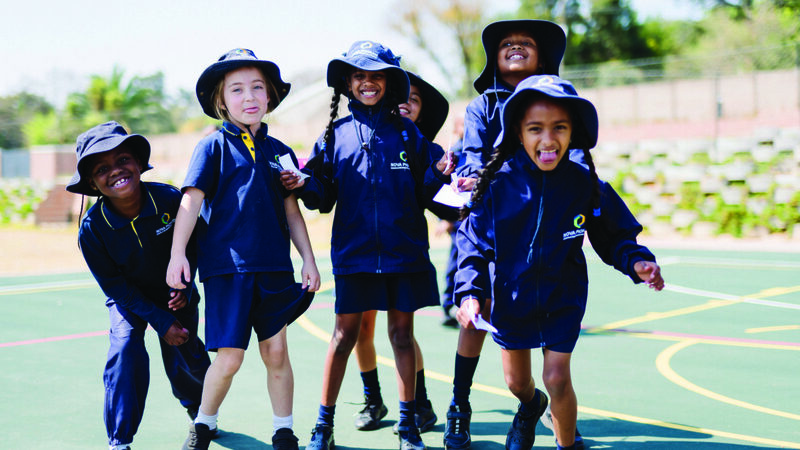 The Nova Pioneer policy documents here establish guidelines for conduct within our schools and organisation as a whole. These policies outline the responsibilities of all stakeholders (Novaneers) and are in place to protect the rights of our all our Novaneers – students, teachers and support/central staff. Together, these policies ensure all stakeholders conduct themselves in a manner that is representative of Nova Pioneer and that upholds our values while fairly protecting all Novaneers.